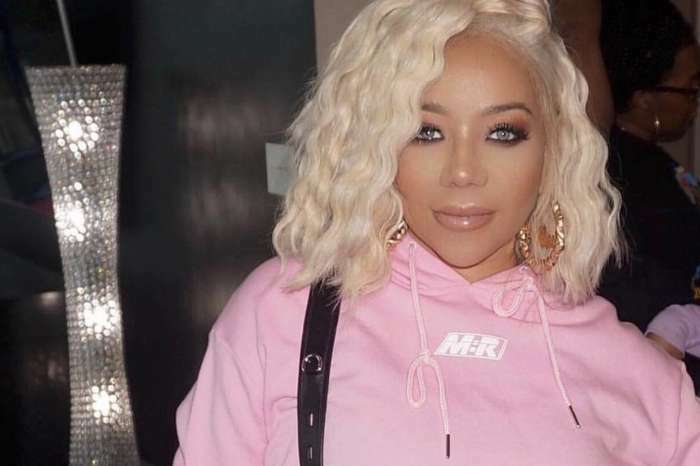 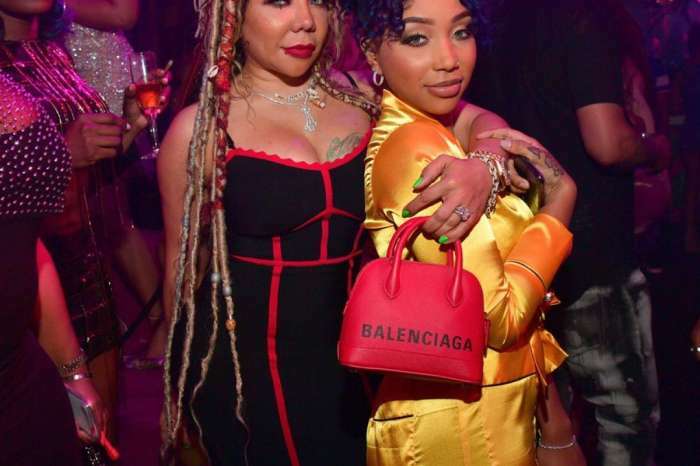 A very proud mama Tiny Harris has taken to social where she gushed over her stunning daughters while they are vacationing in Hawaii. 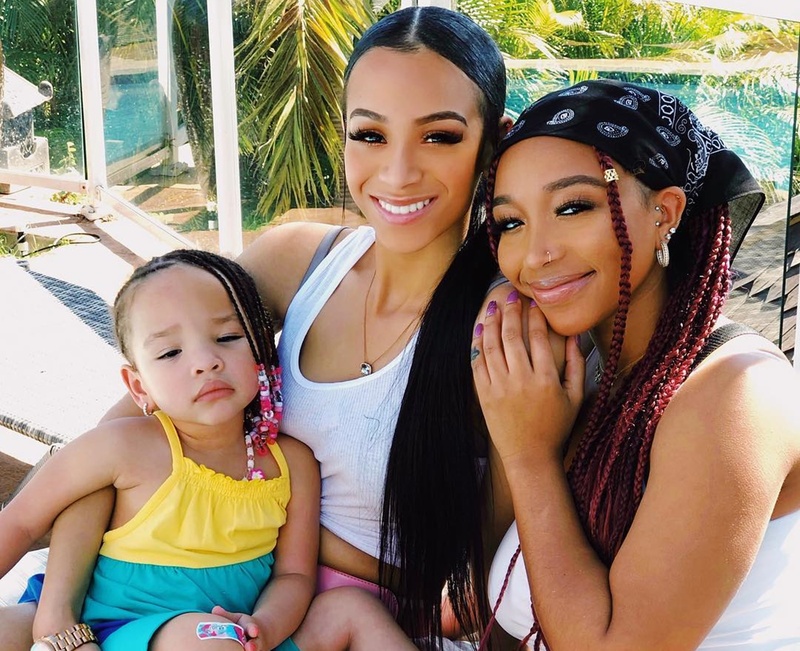 The petite Xscape singer unveiled a gorgeous photo where Deyjah Harris is holding baby Heiress and big sister Zonnique Pullins lovingly has her head on the teenager’s shoulder. 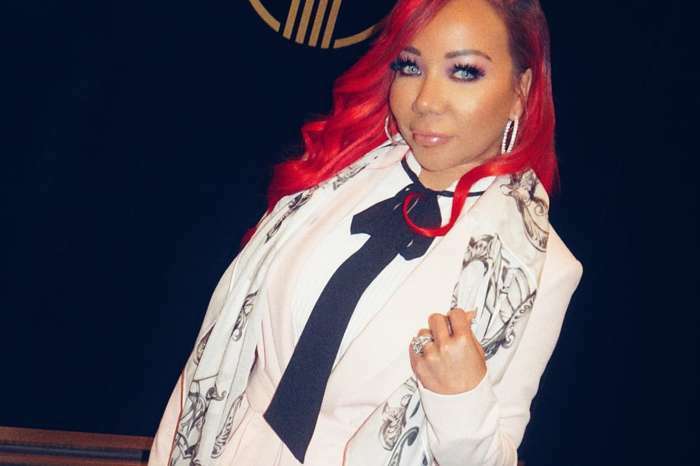 Tiny is proud of her children.